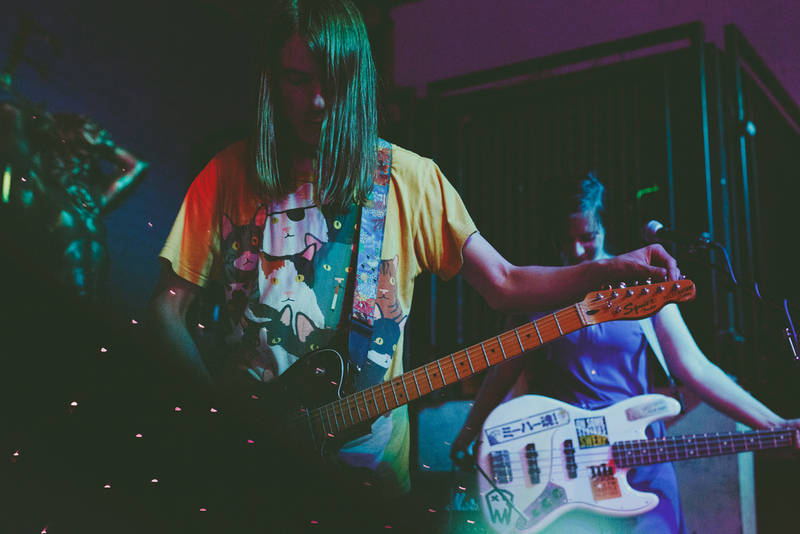 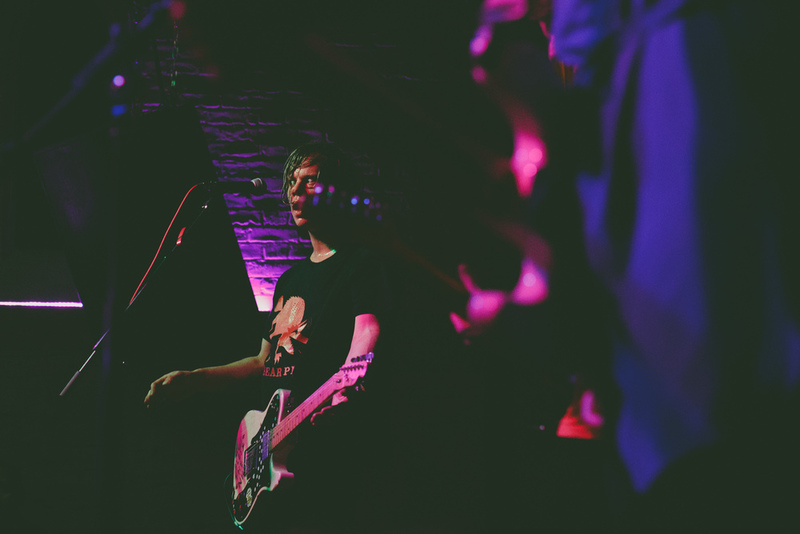 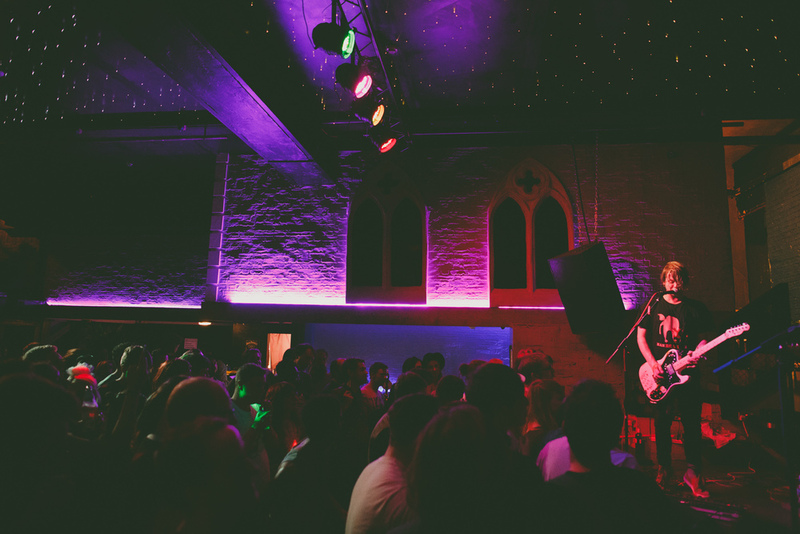 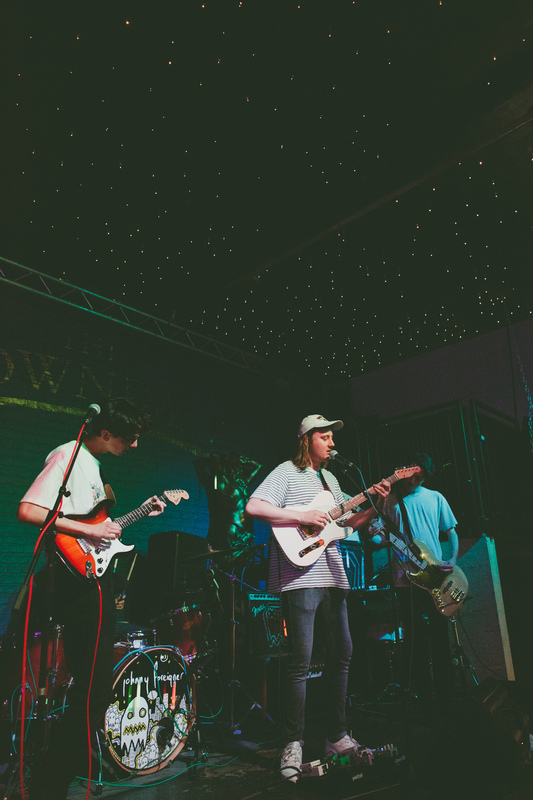 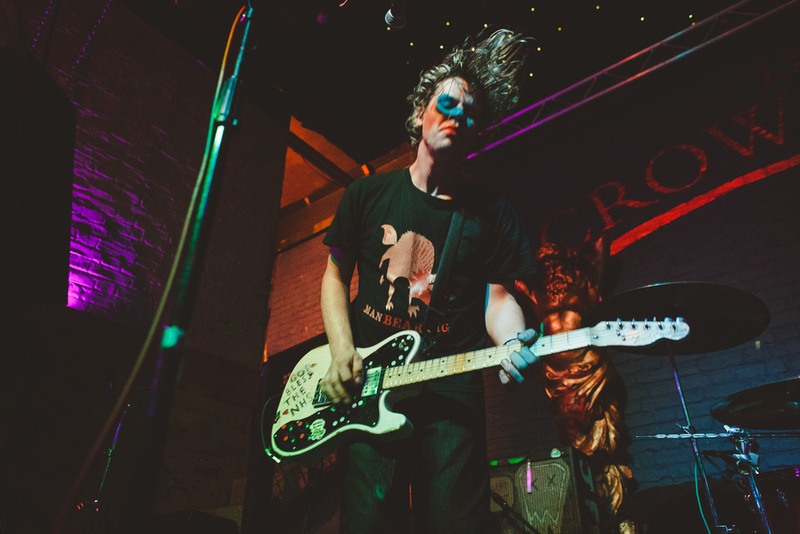 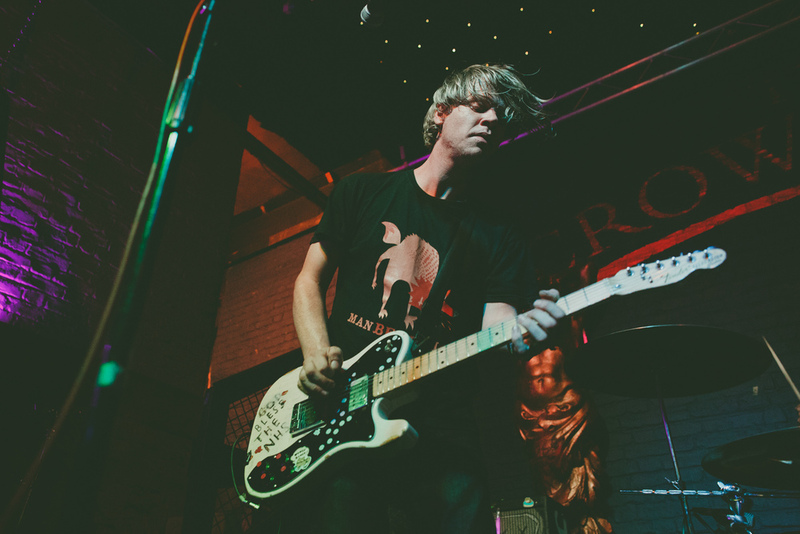 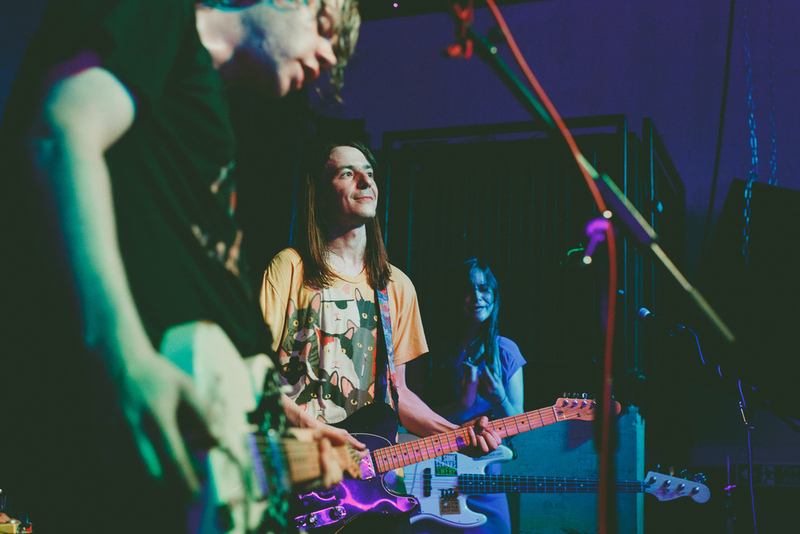 On Saturday 9th July I was really excited to shoot the launch of Johnny Foreigner's latest album Mono No Aware (it's awesome, go put it in your ears immediately) at The Crowndale Club, Camden. 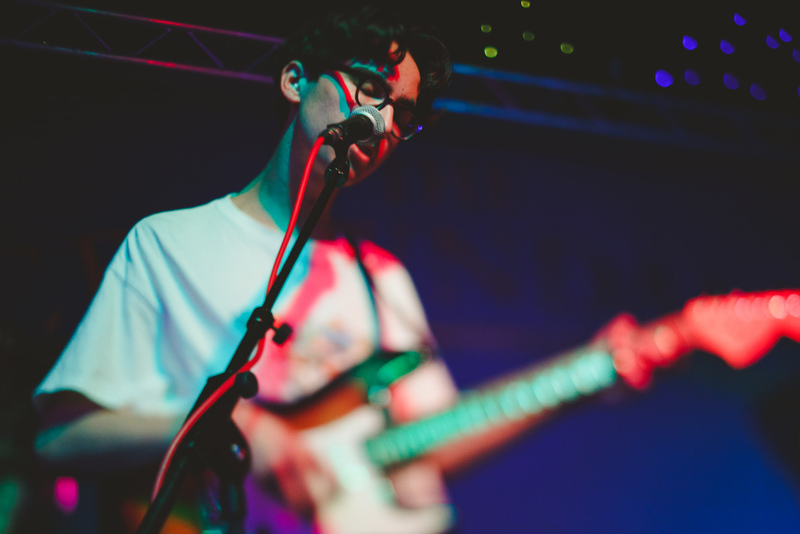 Here's some of my favourite shots from the night. 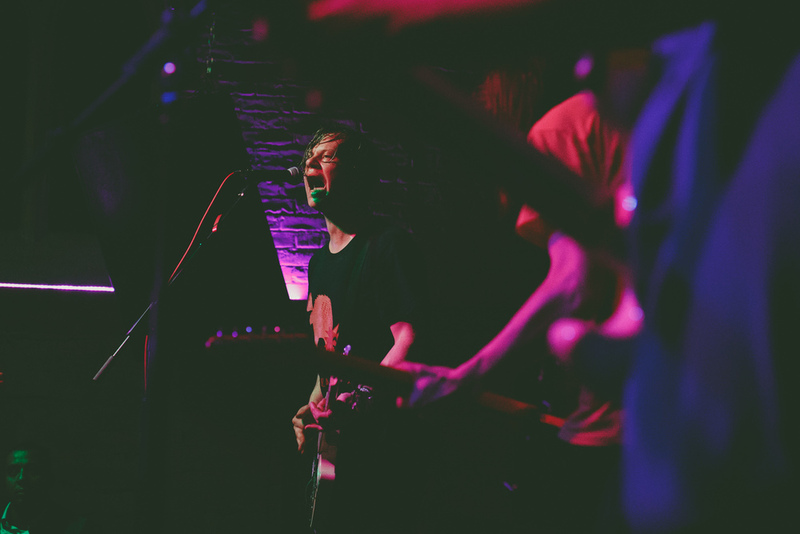 I am available for music photography commissions and, as always, more than happy to travel. 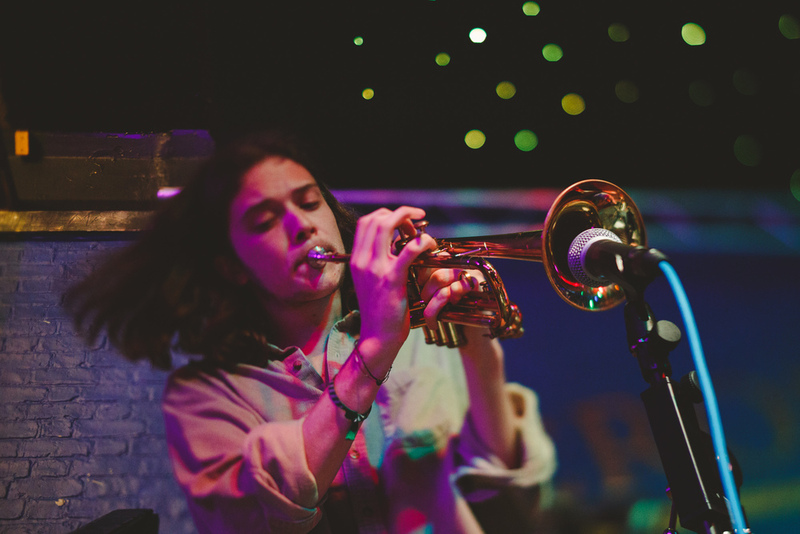 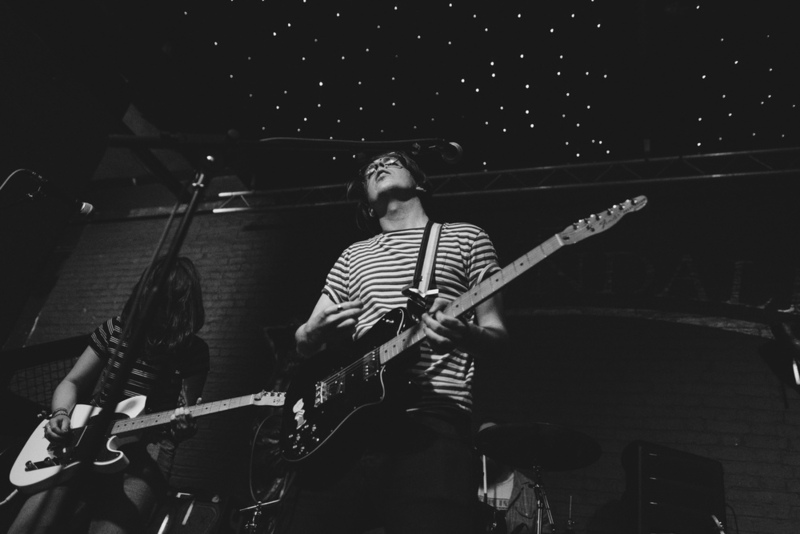 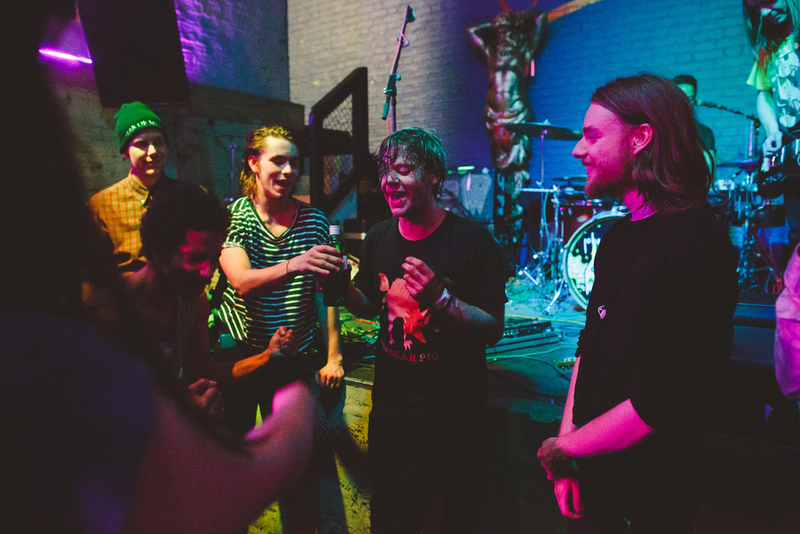 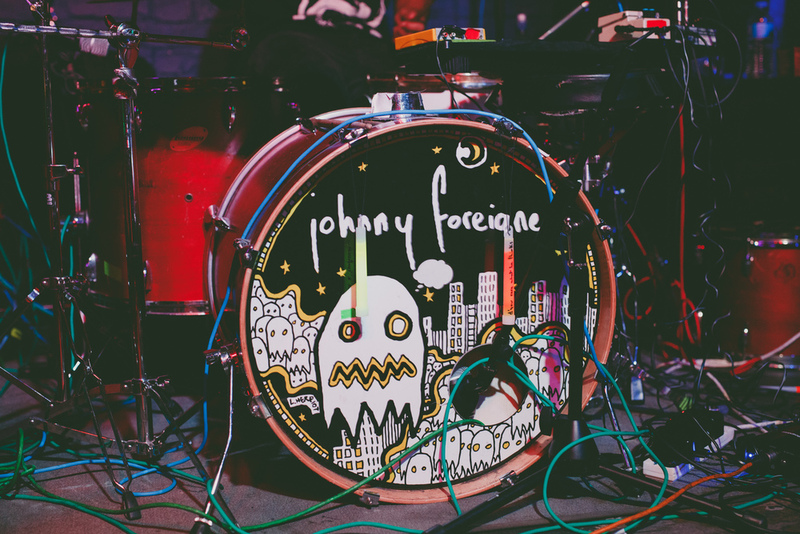 Tagged: live music, music photography, london, camden, johnny foreigner, itoldyouiwouldeatyou, ohboy!